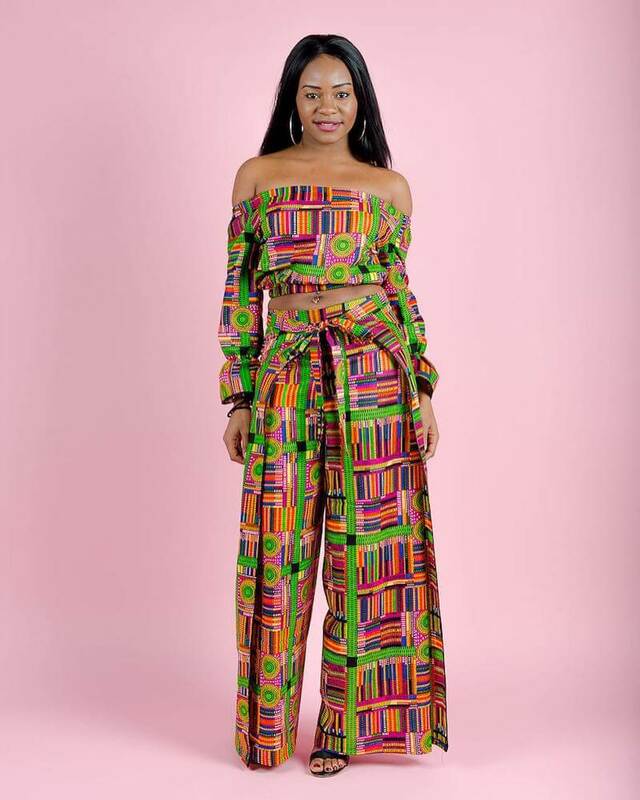 As a woman of Nigerian descent the beauty and vibrancy of the traditional patterns were not only desirable from a fashion perspective, but connected Kelechi to her African roots in an exciting and meaningful way. Her vision was to “connect artisans with consumers globally looking for unique and one-of-kind African inspired products. …. Our distribution-based model promotes export and trade between countries on the African continent and the rest of the world.” The Zuvaa website not only features the clothing, but creates a global community by including background stories about the culture and experiences of the designers. Zuvaa grew quickly. In 2016 Forbes included Kelechi in its “30 Under 30” listing. In a CNN.com interview on July 7, 2016, speaking of the designers, she noted that “People are excited that their traditional prints are going global…. Many are fascinated with the market that exists outside of Africa and how the global interest is trickling down to their local communities.” It was estimated that Zuvaa would reach $2 million in sales that year. Success came faster than was expected and Kelechi admits that her company did not have a strong enough infrastructure to successfully handle such a rapidly growing enterprise. She describes 2017 as a very tough year, and acknowledges the need to redesign her business model and improve her website. But her dream of connecting designers in Africa with consumers around the globe is very much alive and Kelechi is committed to seeking out the best talent and support she can find in order to realize that dream.